I am impressed with the expertise of the physicians at Cancer Treatment Centers of America®, the technology and tools available, the friendliness of other employees and the diversity of patients. I also like that patients get adequate face time with their providers. Patients can ask as many questions as they like during their appointments with their providers and have them answered. Michelle Smekens is a naturopathic provider at Cancer Treatment Centers of American® (CTCA), Chicago. She is part of our successful integrative approach, which relies on a collaborative environment and multidisciplinary team approach, all under one roof. Smekens received a bachelor’s degree in international studies from the University of Wisconsin-Madison. 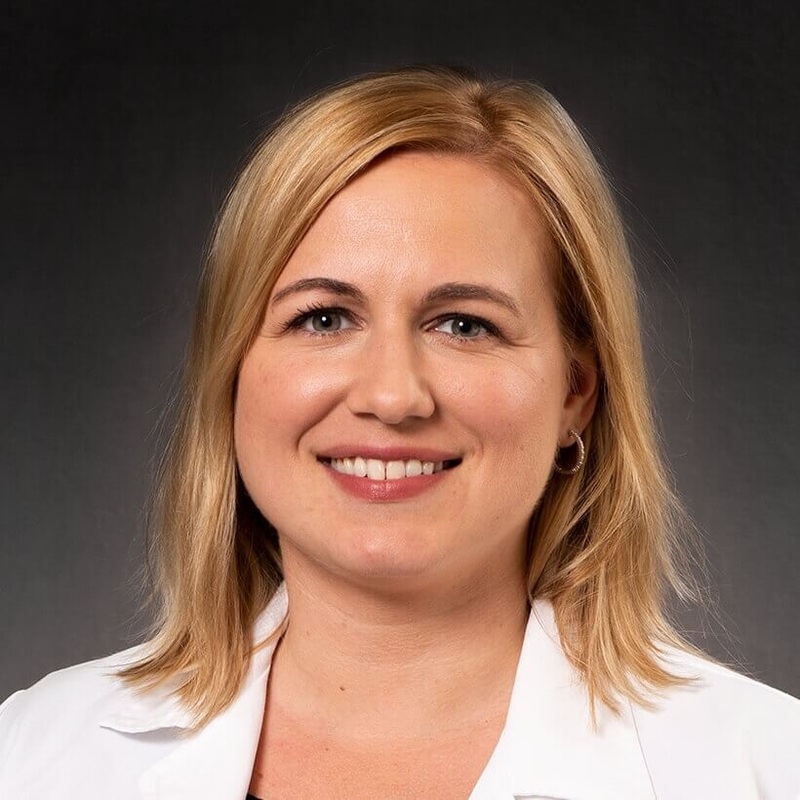 She graduated with honors from Southwest College of Naturopathic Medicine in Tempe, Arizona, with a doctorate degree in naturopathic medicine, then completed a two-year naturopathic residency at CTCA. Smekens grew up in suburban Milwaukee (Delafield, Wisconsin), which is about an hour away from the hospital. She loves to spend time with her husband and their three children. Her hobbies include cooking, traveling, gardening, skiing, playing tennis and just about any kid-related activity (e.g., swim lessons, karate, snowman building, play dates).